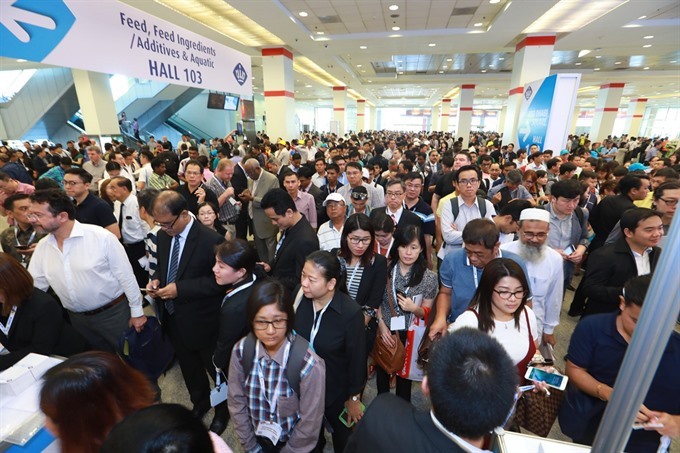 HCM CITY — VIV Asia, Asia’s top feed-to-food event covering all species and every part of the animal protein value chain, will take place from March 13 to 15 at the Bangkok International Trade and Exhibition Centre (BITEC). Most conferences and technical seminars will be in English. One of the interesting seminars will be “Find more livestock business opportunity in Việt Nam and Indonesia” on March 14 at Nile 1, BITEC.